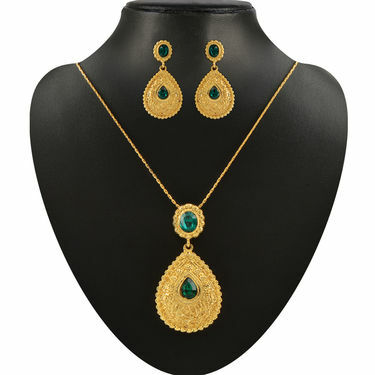 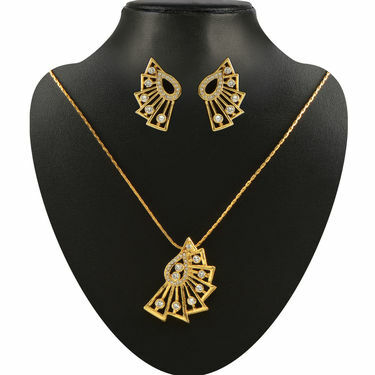 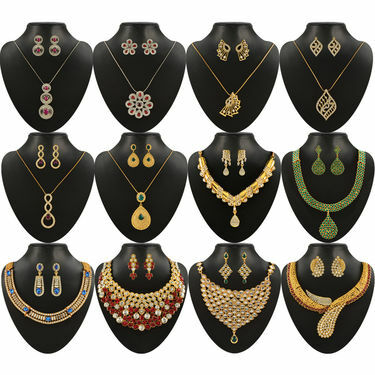 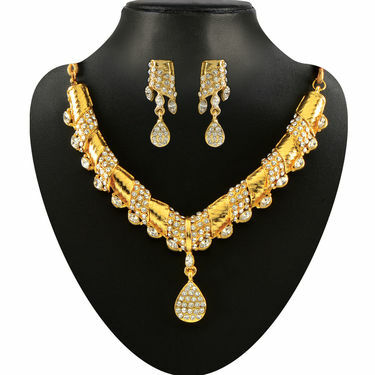 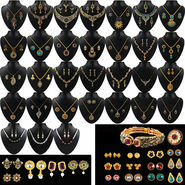 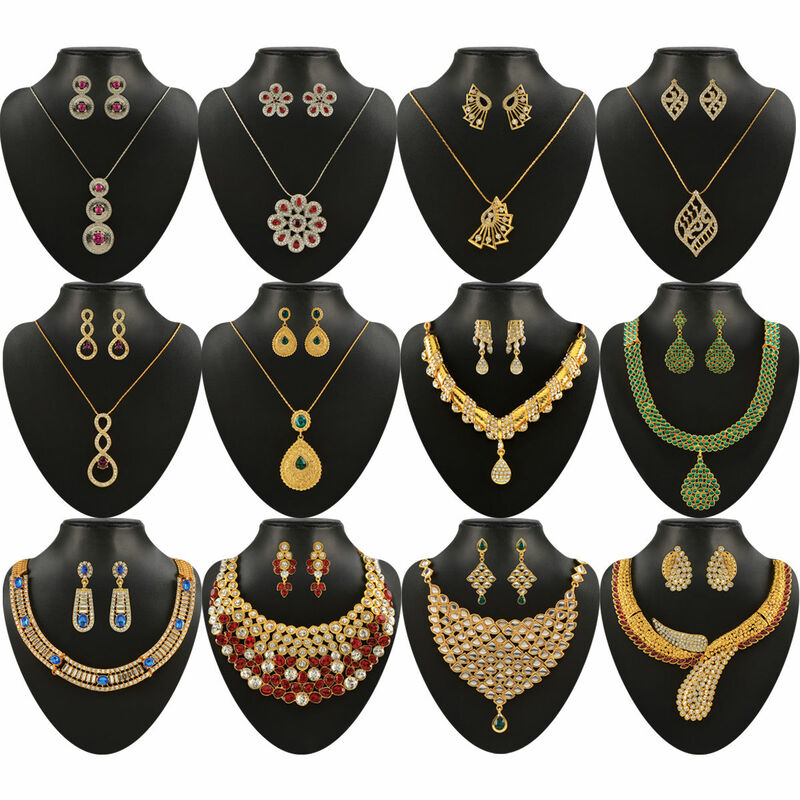 Khwahish Collection of 12 Jewellery Sets is not available for purchase currently. 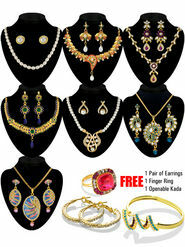 Customers also show interest in below products. 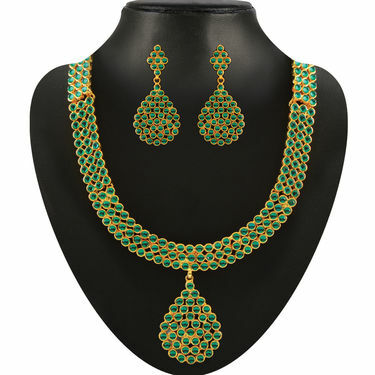 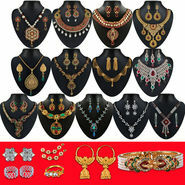 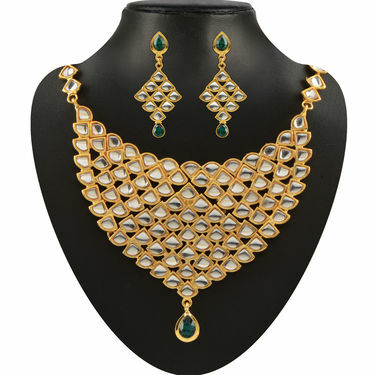 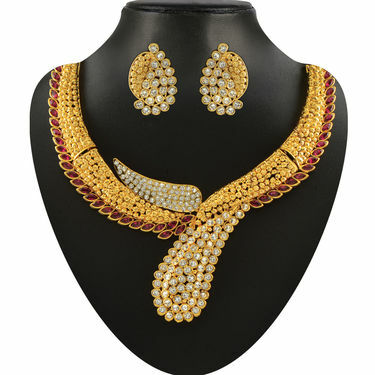 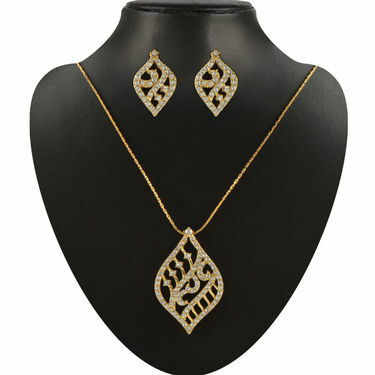 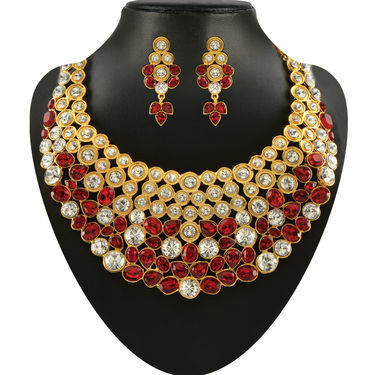 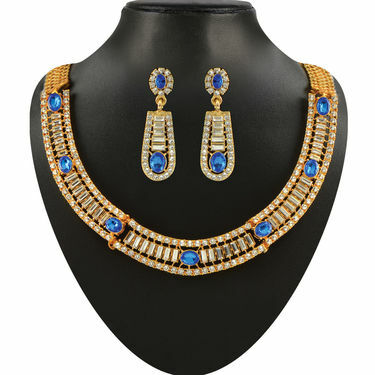 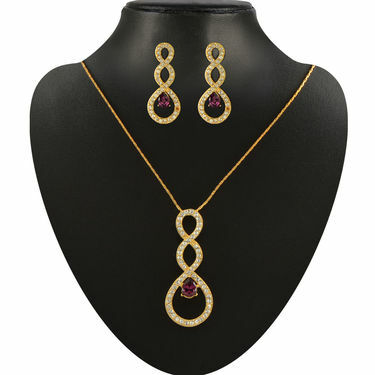 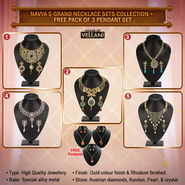 Khwahish Collection of 12 Jewelle..VSNavya 5 Grand Necklace Sets Colle.. Khwahish Collection of 12 Jewelle.. VS Navya 5 Grand Necklace Sets Colle..
Khwahish Collection of 12 Jewelle..VSZevar Khazana Jewellery Collectio.. Khwahish Collection of 12 Jewelle.. VS Zevar Khazana Jewellery Collectio..
Khwahish Collection of 12 Jewelle..VSZevar Dhamaka Jewellery Collectio.. Khwahish Collection of 12 Jewelle.. VS Zevar Dhamaka Jewellery Collectio..